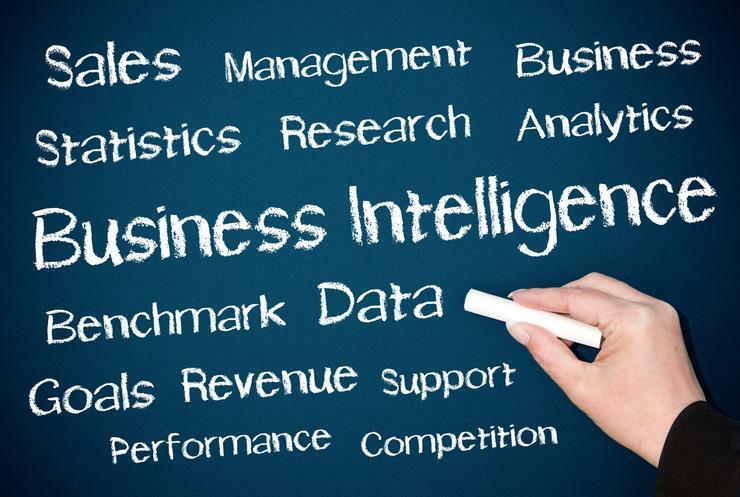 Traditional business intelligence and analytic models are being disturbed as the balance of power shifts from IT to the business, according to Gartner. The researcher has predicted that by 2017, most business users and analysts in organisations will have access to self-service tools to prepare data for analysis. Most tools will also have incorporated smart data discovery capabilities to expand the reach of interactive analysis, Gartner said. End user clamour for access to business data – combined with IT’s inability to satisfy this need – has manifested in self-service BI initiatives across many organisations. Vendors are responding with broadly deployable, cloud-based technologies for basic query, analysis and reporting, Gartner said. Often, these products are implemented by business units that have bypassed IT – disposing them to analytic sprawl, an inconsistent or incomplete use of data, capricious development of metric and formulae, and either too-restrained or unrestrained sharing of results, Gartner said. “As a result of the limited governance of self-service BI implementations, we see few example of those that are materially successful – other than in satisfying end user urges for data access, said Doug Laney, research VP, at Gartner. “This, combined with increasing examples of data privacy and security breaches, along with anticipated instances of public disclosure inconsistencies, will temper business leaders’ enthusiasm for self-service BI,” Laney said. To counter this trend, Gartner expected a return to more controlled enterprise BI implementations or the deployment of self service BI technologies within a better governed, IT-led project environment. Meanwhile, Gartner also expected basic business user data mashup capabilities to become mainstream as part of discovery tools in the near future. What should public sector CIOs do about ‘shadow IT’?